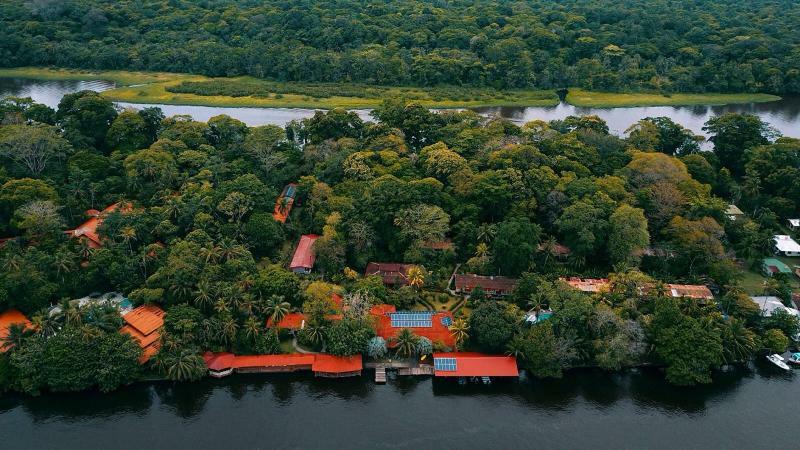 ﻿ Best Price on La Baula Lodge in Tortuguero + Reviews! 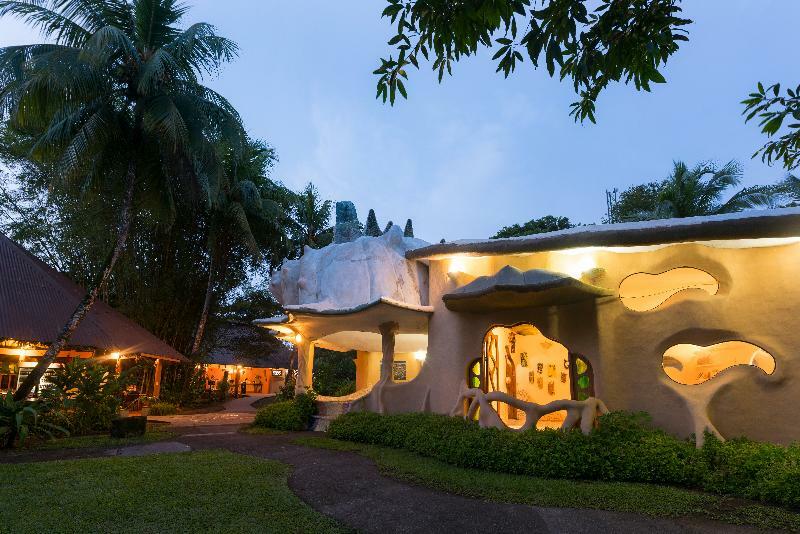 Offering a swimming pool, free breakfast and free Wi-Fi connection in public areas, La Baula Lodge is located 3 minutes’ by boat from Tortuguero National Park and from Tortuguero town center. The rooms offer wooden floor, a fan and private bathroom with shower. Extras include wake-up service. Guests at La Baula Lodge can enjoy Caribbean-style food and regional dishes at the on-site restaurant. Live music is featured for dinner. 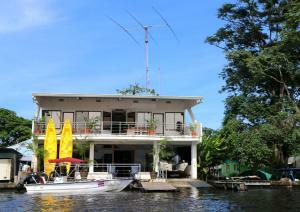 This property is 5 minutes’ by boat from Tortuguero Local Airport. 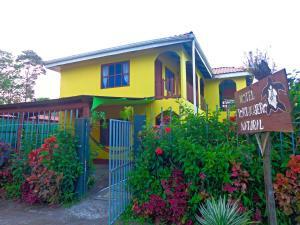 Juan Santamaría International Airport is 3 hours’ drive from Tortuguero town center. Our room was spacious and very clean and comfortable. The large bathroom offered a shower and all basic amenities. There is not a lot of storage space but it works well enough for a few nights. The staff was great: Always friendly and helpful. They have good and fair tour suggestions and are always around to help out. The pool are is nice, but at some spots in need of renovations. There wasn’t anything major, though, and we enjoyed our afternoons at the pool. We had a breakfast buffet included, which was nice. The dinner and lunch buffets can be booked separately and offer some basic choices (rice, vegetables, sweet potatoe, noodles, meat in various sauces, fruit and a soup choice). Nothing all too special but overall good. As it was raining in the evenings and a taxi boat ride to town would have been too wet, we only stayed in. During the dry season there are probably also some choices in town. Overall: Nice lodge in a beautiful garden with great staff. We would come here again!